Planika is the leader in designing the long line of real fire. Our made to measure fireplaces come at 27" – 116" range. 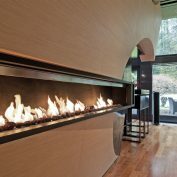 Specify the desirable length and we will create a custom fireplace that fits your interior or the existing wall opening. 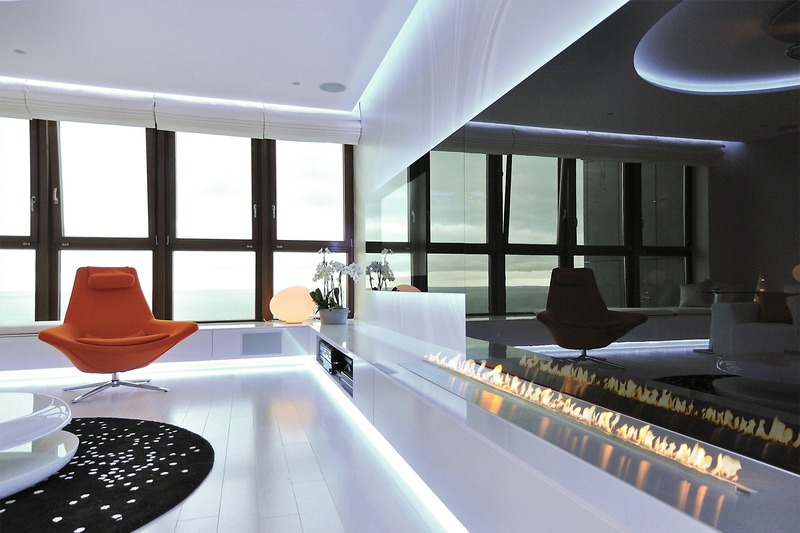 Each Planika's bespoke fireplace becomes an opportunity to express oneself by the interior design. Explore all the models that offer a length customization option. 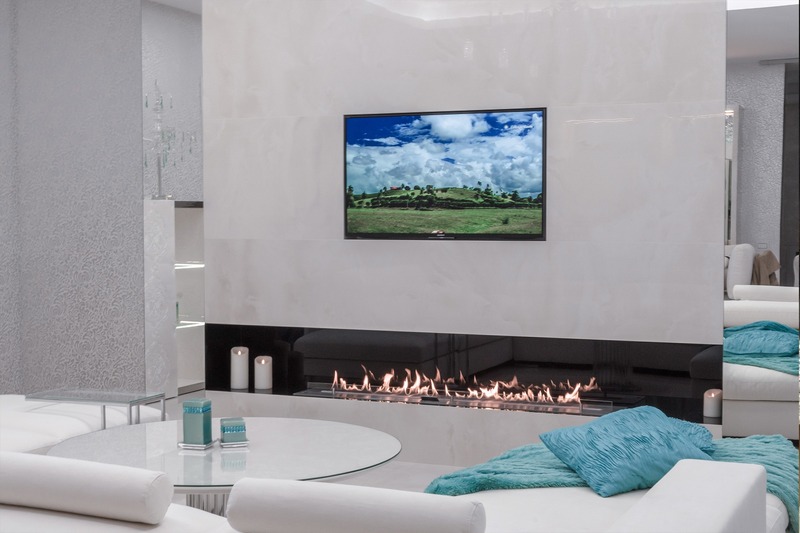 To live up to the most demanding requirements, we create bespoke fireplaces that meet the expectations of individual clients. 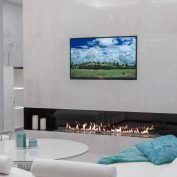 is the reason our offer includes fireplaces with customizable length of the fire line. Don’t be afraid to go beyond standard designs. Our Project Department is ready to support the most exciting concepts. 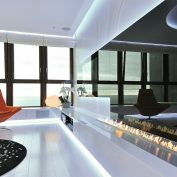 To satisfy the most demanding of your needs, we offer an extensive range of colours to finish your dream fireplace in. You are free to choose from over 200 options from the RAL palette, either matt or glossy. We also offer a selection of different options with the real-metal effect, which will add your fireplace an out-of-the-ordinary look. 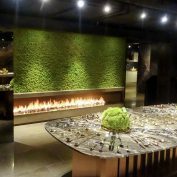 If you are looking for a custom fireplace of non-standard length, we will make sure you are satisfied. 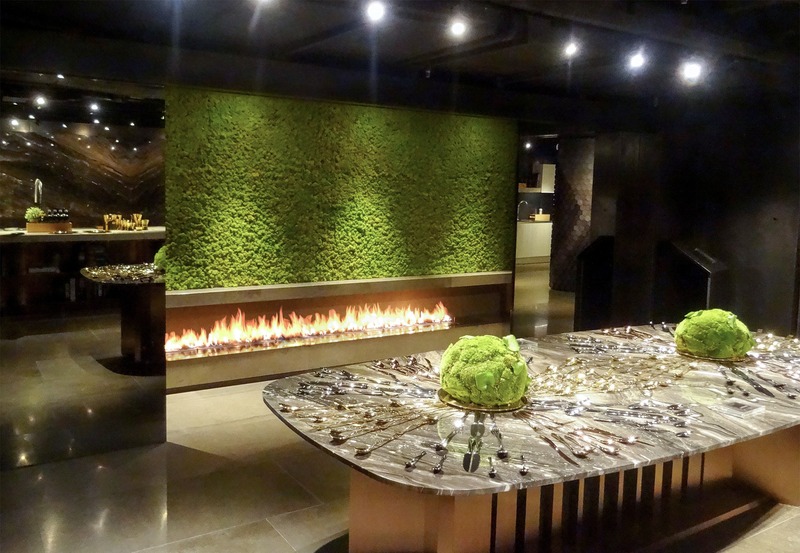 Can there be anything better than a fireplace that matches your interior design perfectly? Leave ordinary solutions behind and choose the technology that will bring your vision to reality. Contact us to discuss the possible lengths of a single unit. 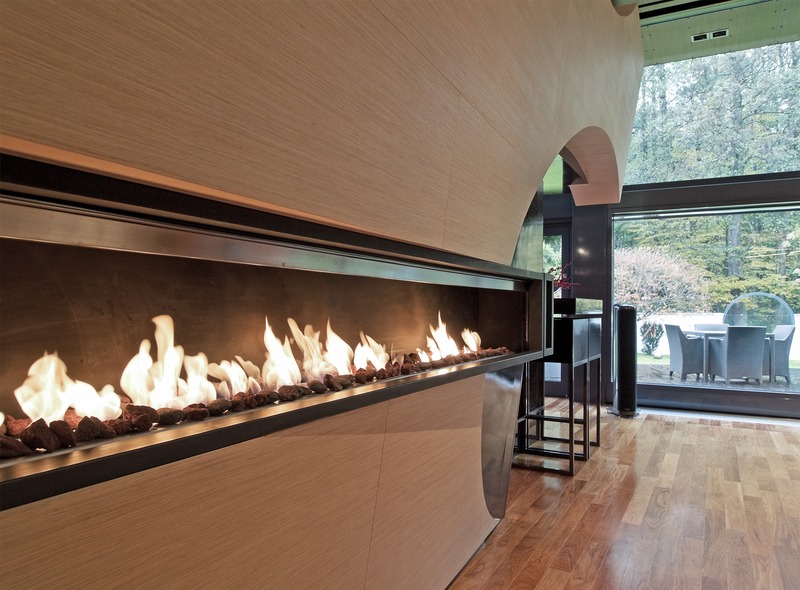 For extra-long fire lines, see our modular fireplace solutions.